Buzzfeed Founder and CEO Jonah Peretti will be a keynote speaker at the 2016 UCLA Women in Tech Conference on Friday, August 12. This year's conference titled "Strategies to Advance Women in Tech: Game On" will convene 250+ leaders and stakeholders for a collaborative conference reframing the discussion about the gender and diversity gap in the tech sector. The conference will explore ways to advance women of all races, backgrounds and socioeconomic statuses in the tech sector focusing on Leadership and Innovation, Diversity and Inclusion, and Economic Advancement. We welcome full participation by both women and men in order to work together on this issue. The Office of the Executive Vice Chancellor and Provost posted a campuswide cybersecurity initiative update on May 27, 2016. In it, EVC & Provost Waugh explains that technology enhancements are being deployed across the campus that will strengthen and better align our systems. Several governance groups, comprised of academic and administrative members, are involved in reviewing the technologies to consider the impacts on privacy and academic freedom. 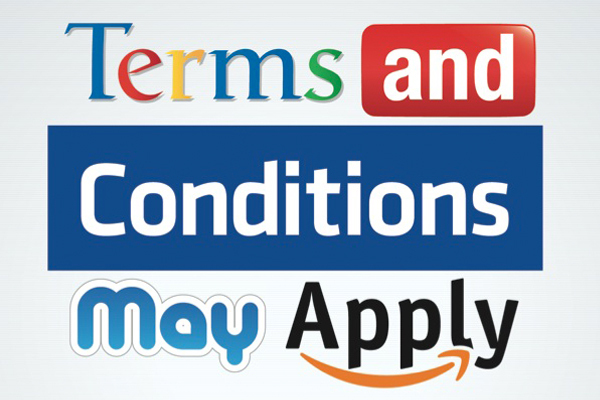 The Office of the Chief Privacy Officer brings the privacy documentary film Terms and Conditions May Apply to campus, which will launch Data Privacy Month, beginning January 28 through February 28. The film will be a part of the Hammer Museum screenings and will be presented in the Hammer Museum on January 30, 2013. Congratulations to the Privacy and Information Security Initiative (PISI) Working Group for the completion of the final PISI report and receiving presidential endorsement of the report's recommendations. Read more about Kent's role as chair of the Working Group and about the Privacy and Information Security Initiative here.